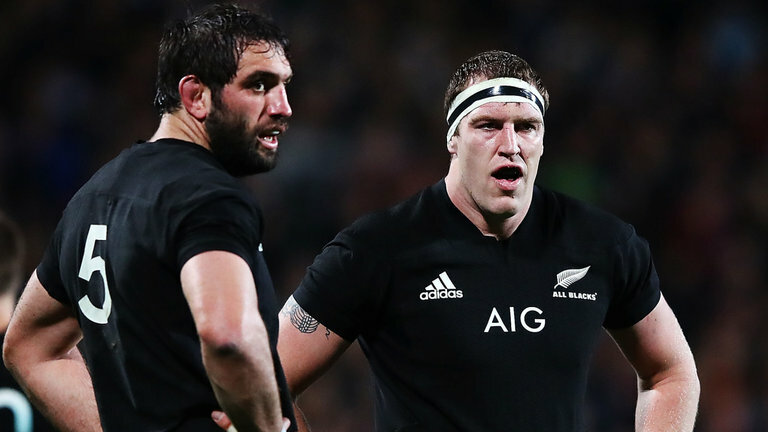 Former World Player of the Year Brodie Retallick could be the latest New Zealander to pack his bags after the Rugby World Cup, with the giant lock linked with a massive £1 million-a-season move to the Gallagher Premiership. The Rugby Paper is reporting that the 27-year-old is in ‘advanced discussion’ regarding a move to Steve Diamond’s Sale Sharks that would see him link up with the likes of Faf de Klerk and Chris Ashton in the north of England. The move would instantly make him one of the highest paid players in the world, with the All Blacks perhaps open to him leaving on a “sabbatical” type deal that would see him return in time to be available for selection come the 2023 Rugby World Cup. We’ll have more on this story as it develops.